The Saint-Étienne Design Biennale opens today in central France. Over the next month, the city will host a variety of exhibitions, events, and conferences that address salient topics in the design, art, and research community. As part of this year’s Biennale, the Material Design team collaborated with tech guru John Maeda to present the interactive exhibition Design in Tech. 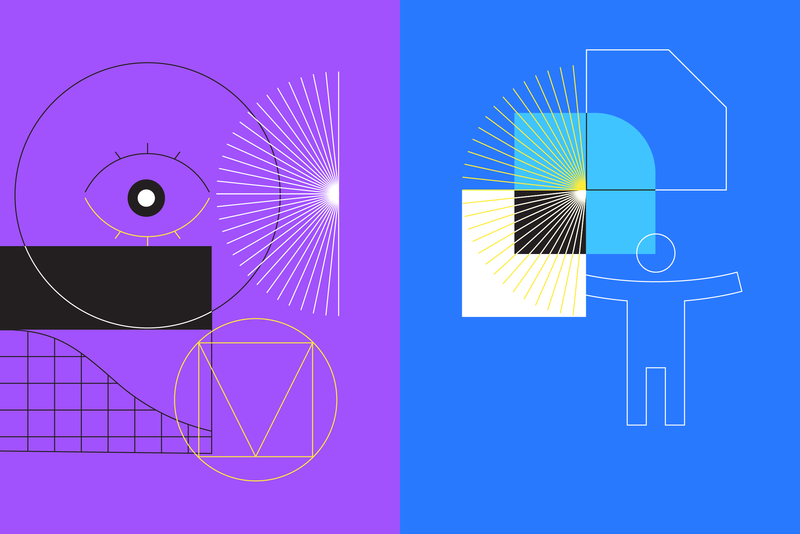 Opening this week at Cité du Design—and running until April 22—attendees can get hands-on with Material Design’s approach to color, typography, icons, and elevation, and explore key insights from Maeda’s 2019 Design in Tech Report. We hope to see you there! And for those that can’t make it, we’ve got an interview with Maeda and Material Design’s Rachel Been on the symbiotic (and evolving) relationship between design and development.